As William Gibson once noted, the future is already here, it just isn’t equally distributed. That’s especially true for those of us with disabilities. 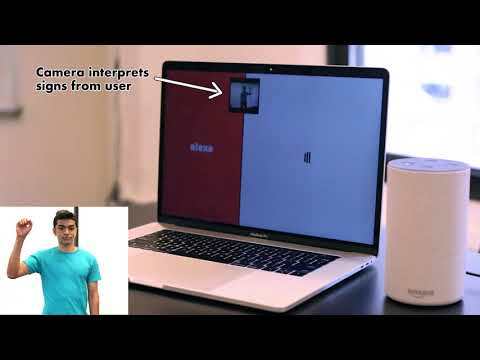 [Abishek Singh] wanted to do something about that, so he created a way for the hearing-impaired to use Amazon’s Alexa voice service.